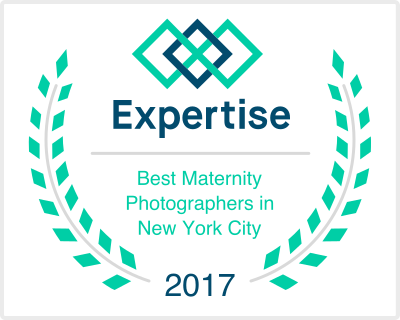 I feel so luck to be a maternity photographer Manhattan and Hamptons, there are so many wonderful places to work, and so many super people to work with. However, I always like to hit the road for a shoot. This shoot was special because it was a dear friend of mine, Katie. She lives in NYC, but spends a lot of time in Nantucket, so that seemed like a natural place to do her maternity beach shoot. It’s no secret that I love beach maternity photography so this was right up my alley. Katie, who was 34 weeks along here, did such a great job! We laughed throughout the shoot, despite the heat, and I’m so glad we got to document this exciting time in her life. I hope she treasures these photos forever! A last hurrah with Katie’s treasured Jeep Wrangler, before she adds something more family friendly to the fleet. UPDATE! Baby Alice has arrived. You can see her newborn portraits here. Want maternity portraits of your own? Use the form below to get in touch with you. I’d be delighted to work with you. The best time for maternity portraits is typically in the 29 – 34 week mark. Please schedule ahead! I can’t guarantee my availability. I am based in Manhattan and work most often in NYC, Westchester, Hoboken, Greenwich CT, and the Hamptons. Got a travel request? I’d love to hear it! If you want to know a bit more about what it’s like to work with me, please check out my photographer reviews page. Daisy Beatty is a portrait photographer based in Manhattan and East Hampton, NY. She specializes in portraits of children, maternity, newborns, and families, as well as winning headshots.